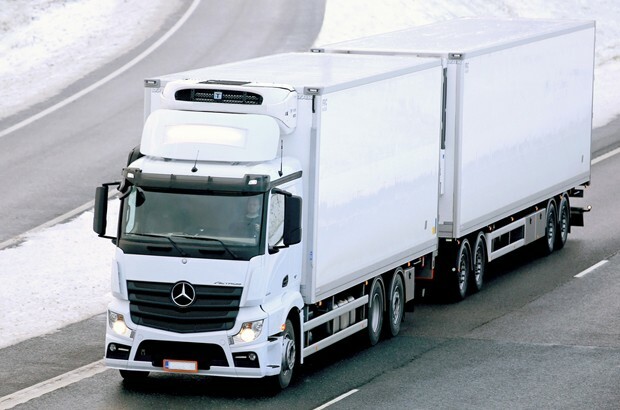 The roadworthiness directive will be implemented later this month, on 20 May 2018. Following my previous blog post, I wanted to give you an update about the work we’ve been doing since then. We’re now getting close to implementing the roadworthiness directive. Most of the changes will happen in May 2018, so I wanted to let you know about the main ones that’ll affect heavy vehicle testing. Myth: "There's only one place in Great Britain (GB) to have an In-Service ATP inspection." 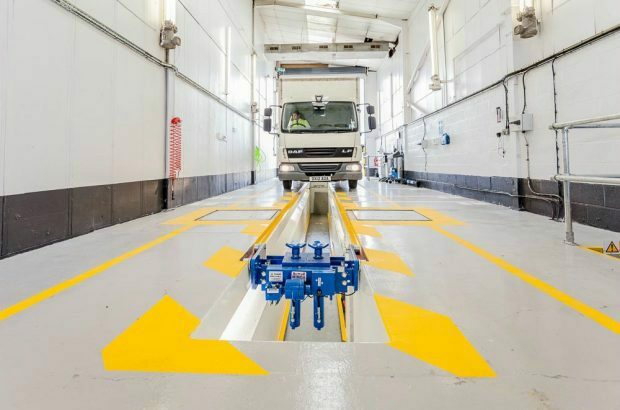 This post discusses the locations of ATP designated stations in GB and explains how vehicle operators and owners can get their vehicles and containers certified in accordance with the ATP. A new Technical Application Submission (TAS) service that will allow you to apply for an Individual Vehicle Approval (IVA) test online was launched today (17 February 2015). 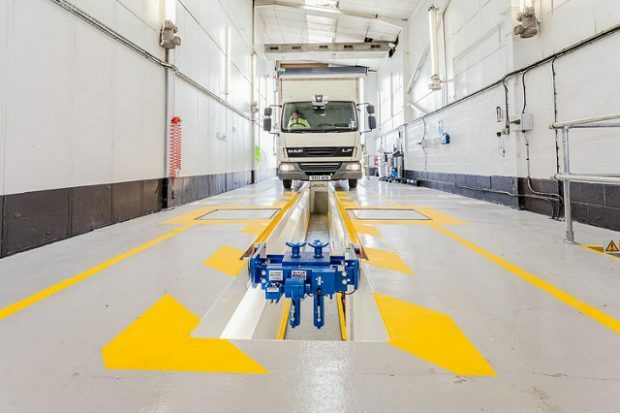 After many months of careful planning, we have launched the Next Generation Testing (NGT) pilot in South Wales, Hereford and parts of the Midlands. The first Vehicle Standards Assessors and Specialist Vehicle Standards Assessors have begun work and we’re now testing NGT concepts in a live environment. Here we explain the concept behind this new approach.